Recommended by Paolo Tullio as one of the top Ethnic Restaurants in Ireland. 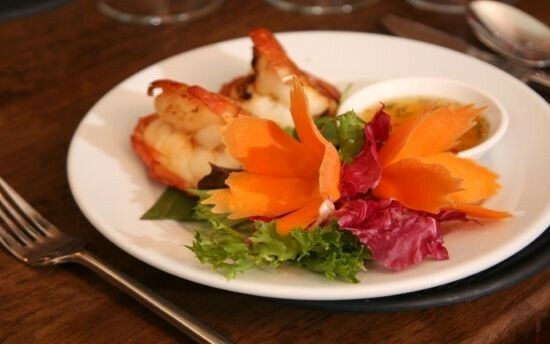 Chang Thai is open every: Sunday, Wednesday and Thursday from 5.30pm – 10pm, Friday and Saturday Night from 5.30pm – 11pm. Early Bird menu 5.30pm – 7pm. 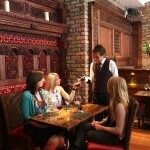 The Chang Thai restaurant is set apart by its stylish themed interior, giving you a real flavour of the country itself. 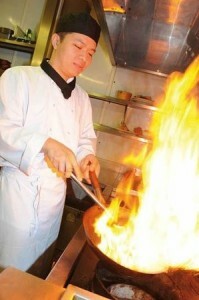 The head chef is Thai and he will whisk your taste buds straight to the orient with his fabulous Thai Menu. There are great group menus available. 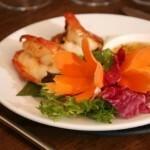 The Chang Thai also has a delivery and take away service available.